This is my review for the second book in the series “The Scar of the Downers” by Keen. Therefore, there will be some spoilers from the first book. You can click on the link I posted above so you can read my thoughts on the first book. The story picks up where the first book ended. Crik, Jak, Tinker, and the others are on the run from the King’s soldiers who want to bring them back to Ungstah. Although they managed to escape from that city, they’re not safe until they reach Talorc’s hometown. Therefore, most of the plot focuses on the gang’s adventure. There is another parallel story to Crik’s. Remember Durgan? The Captain who ended up as a Downer? Eh, he gets a lot more screen time in this book. We get to read his struggle to adapt as a Downer. We also get to see his change in attitude and mentality. I liked his story – and I have a feeling he is connected to the main plot, especially since Aniel steps in. Overall, it was a lovely read and I like where the book is going. Just like the first book, the pace is fast, the plot flows, there are twists and turns, and adventure. In this novel, we get to follow the same characters as the last book. There are some minor characters introduced as well, but we do not get to read from their perspective. The main points of view remain the ones from the first book – with the exception of Durgan, who becomes a more important character. Once again, I love all the characters. I find them to be complex and dynamic, interesting, and diverse. There is not much romance in this book; therefore, I decided to not make a separate section for it. Crik and Tinker are still together, but there is a new pair among them. However, the story does not focus on them much. And I like that. 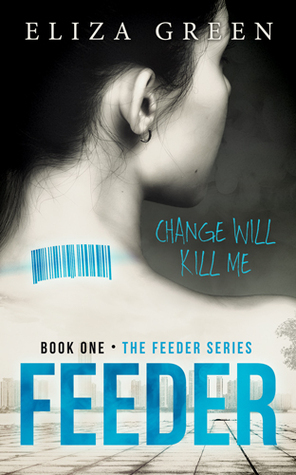 Great second book in the series. I really enjoyed it, even more so than the first one. I cannot wait to read the next book in the series !!! 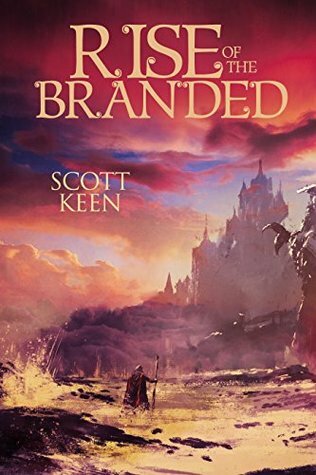 Enter to win 2 x signed copies of Rise of the Branded! https://polldaddy.com/js/rating/rating.jsThanks for the review! I’m so glad you liked it.